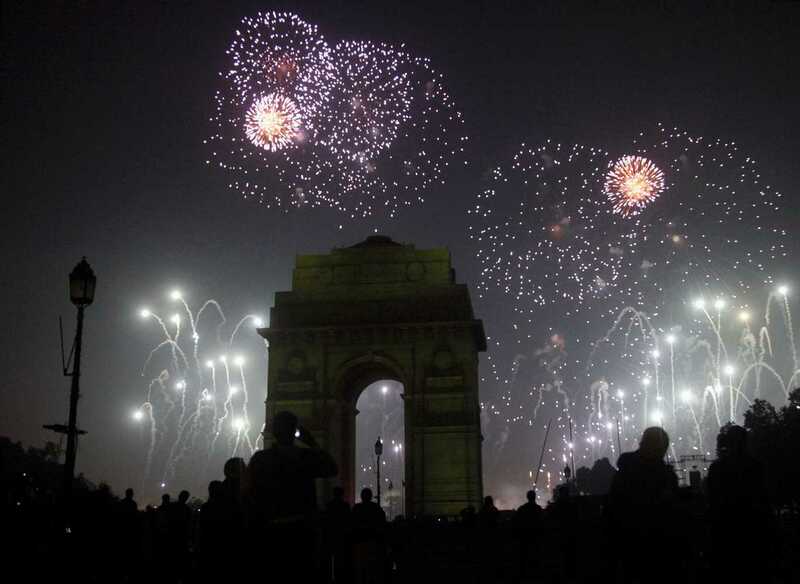 It is believed that how we celebrate first day of New Year, we attract the same for the whole of the year. While New Year’s Eve is a great matter of Celebration, who would like to sit back in house without attending a EDM Party while you are on the most awaited vacations. So, if you are yet to Plan Your New Year Vacations, we’ve got you some best locations on the Land known for its richness in Culture and heritage, India.